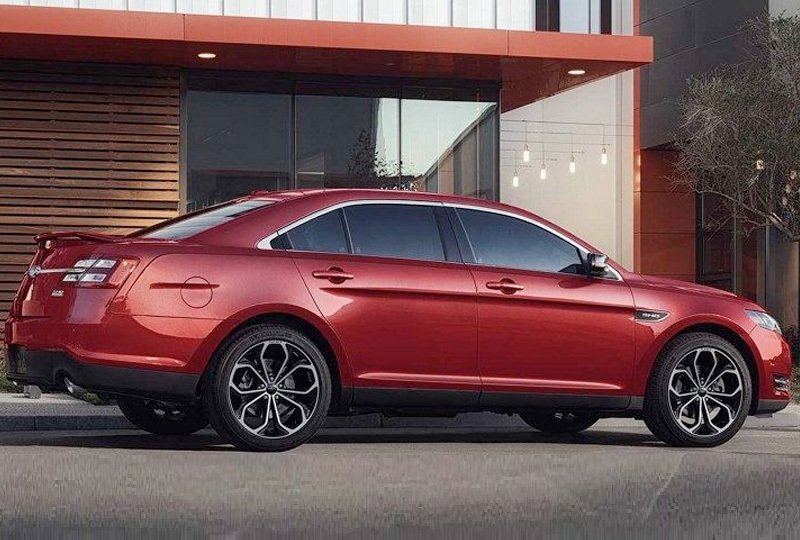 The 2018 Ford Taurus from Al Packer Ford West Palm Beach in Florida, serving Palm Beach Gardens and North Palm Beach, makes a bold statement wherever you go. In a sedan as sophisticated as the 2018 Ford Taurus, it's hard to go unnoticed. Aerodynamic lines and a sleek profile create an aggressive look that draws all the attention. The 3.5L Ti-VCT engine pumps out 288 horsepower, and with the available all-wheel drive you can have exceptional traction and control when you need it most. 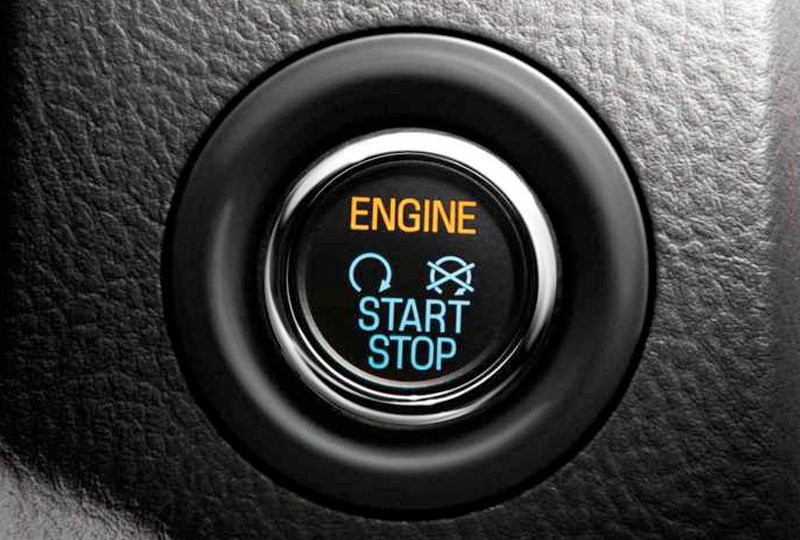 Run your fingers over the soft-touch materials that line the cabin. High-quality craftsmanship treats you to a relaxing escape that keeps you calm, even in heavy traffic. The available SYNC 3 infotainment system will play your favorite songs and connect you to other compatible smartphone features using Apple CarPlay and Android Auto. 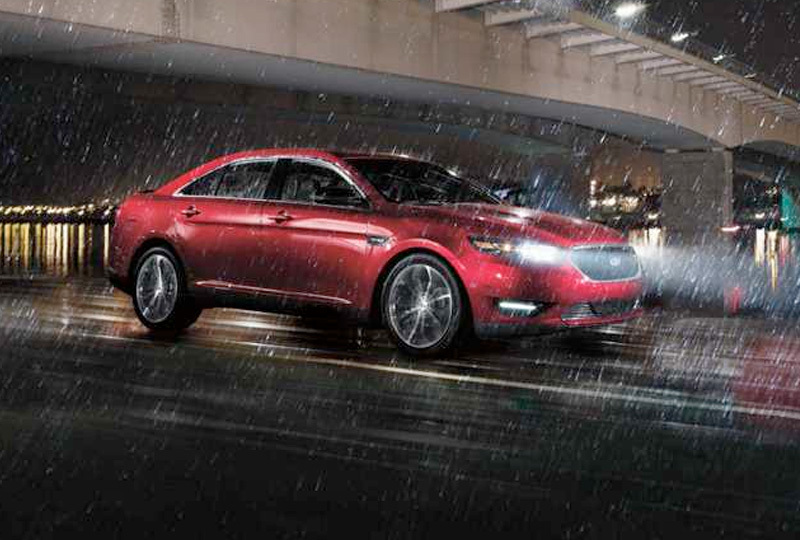 Right now is the best time to buy a 2018 Ford Taurus! You won't find a better 2018 Ford inventory, so browse online, and then call us at 888-849-7607 or visit us at 1530 North Military Trail to take a test drive. We can't wait to see you drive home in the 2018 Ford Taurus you've always wanted!